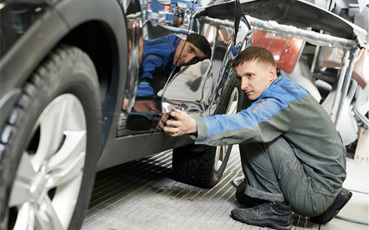 Are you after a Warrant of Fitness for your vehicle? You’ve come to the right place! A WOF check in Auckland couldn’t be easier. 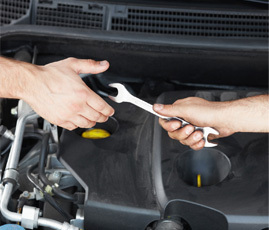 Auto Connection can perform regular WOF checks on your vehicle to ensure that it meets the required safety standards for vehicles as per New Zealand law. Remember, it is illegal to drive a vehicle if it does not meet the necessary WOF requirements. Also, a valid WOF label needs to be displayed at all times to ensure that your vehicle meets WOF NZ standards. We also suggest that you do your own vehicle pre-check prior. Check all your lights i.e., headlights, brake lights, indicators, make sure all bulbs are working both high and low beam. Also check your window wipers to make sure they are delivering water to your windshield. Your wipers should not be leaving any patches across your windshield. Check your tyres for pressure and tread. Pump your tyres prior and use a tread checker to check your tyre’s depth. Check your oil by checking the dipstick. If it’s low, notify us and we will advise you on the next step. Checking your seats’ belts for tears and removing items from your boot is highly recommended before your WOF check. 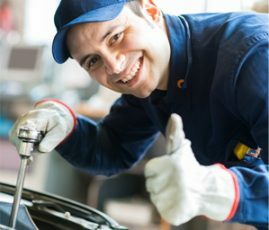 Why Choose Auto Connection for Your Next WOF Check in Auckland? First of all, it’s our friendly service that our customers love. 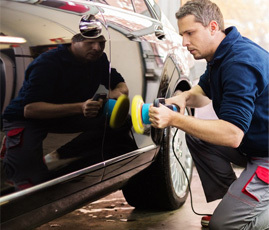 We make the whole process convenient for you so you don’t have to wait around. You can leave your vehicle with us or we’ll do it while you wait. 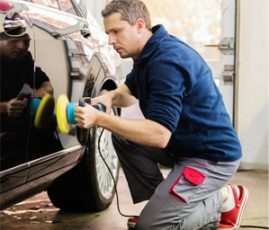 We are highly trained automotive experts and will provide complete transparency by advising you of any concerns we have after your vehicle’s inspection. We can also do repairs and replace parts as a result of your WOF check. How Often Should You Get a WOF Done? Lights, brake operation, windscreen washers and wipers, seat belts (no fading or damage and buckles fully operational), speedometer check, exhaust (no leaks, smokiness or excessive noise), fuel system, steering and suspension, airbags (if applicable to your vehicle), doors, glazing and windscreen safety check, rust & structural condition check, tyre check. 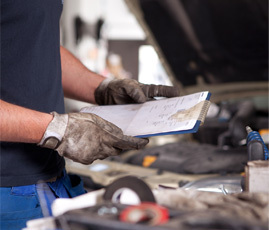 If your vehicle fails a WOF check, your vehicle cannot be deemed roadworthy and you will be unable to drive it on the road unless you are taking to get the necessary repairs done. Our fully trained and experienced team will advise you if there are any issues when you come to us for your next WOF in Auckland. Simply come in or book online through our website.